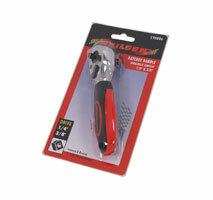 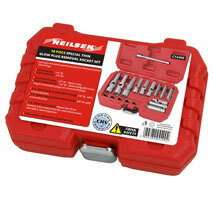 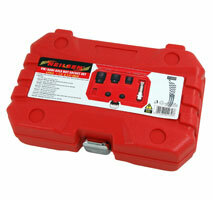 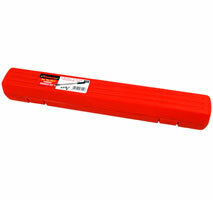 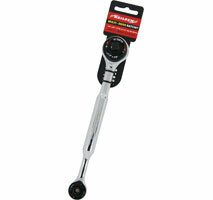 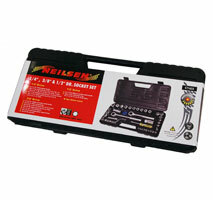 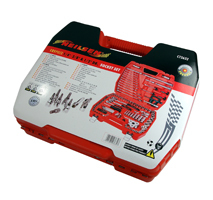 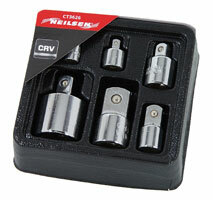 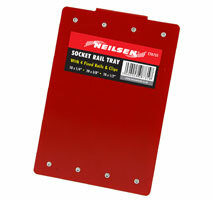 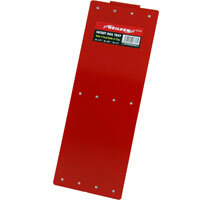 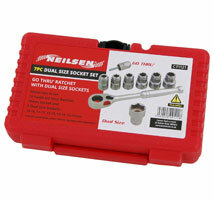 Can be used with other 19mm Sockets and Spanners. 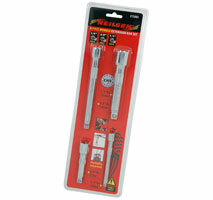 SAE Sizes 5/32 - 17/32in. 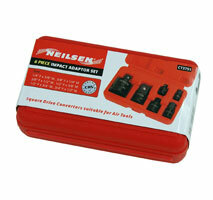 1/4in.Dr SAE Sockets : 5/32 to 9/16in. 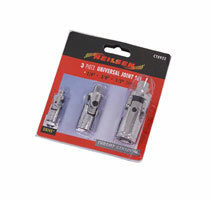 M18 Spline Bit and 24 | 30 | 32mm 12-Point Sockets. 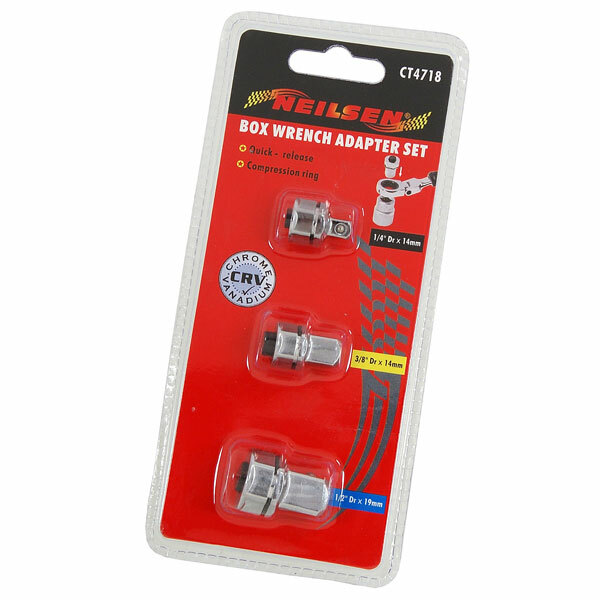 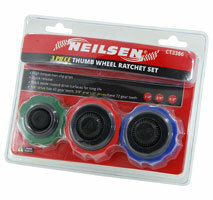 Covers most 1996-2015 VW / Audi Front and Rear Axle Nuts. 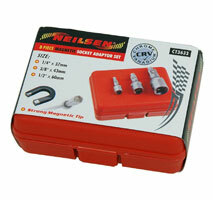 Strong magnetic tip allows for contact through the base of the socket to hold nuts and bolts in place during use. 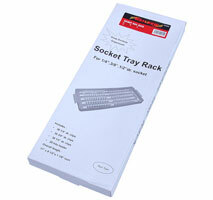 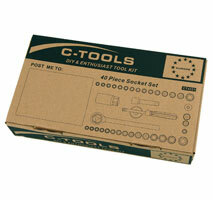 Standard Sockets : 8 - 22mm | 3/8 - 15/16in. 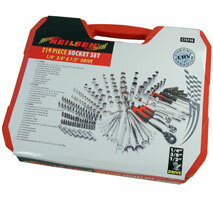 Deep sockets : 8 - 19mm | 3/8 - 7/8in. 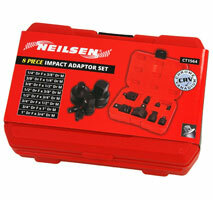 Impact Driver and Bit Adaptor. 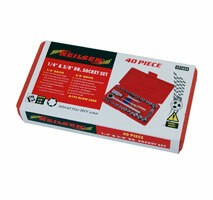 1/4in.Dr : 50 | 100 | 150mm / 2 | 4 | 6in. 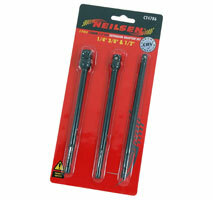 3/8in.Dr : 45 | 75 | 150mm / 1-3/4 | 3 | 6in. 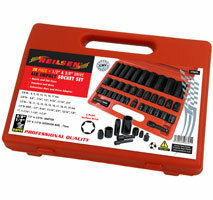 1/2in.Dr : 50 | 125 | 250mm / 2 | 5 | 10in. 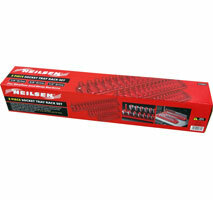 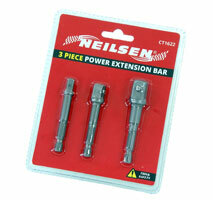 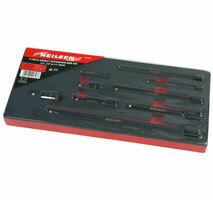 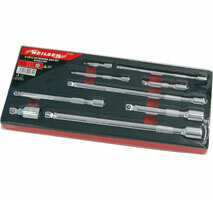 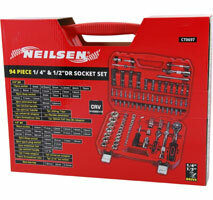 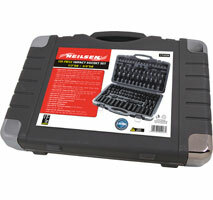 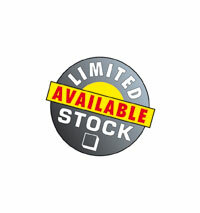 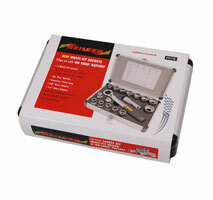 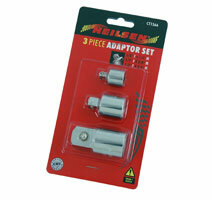 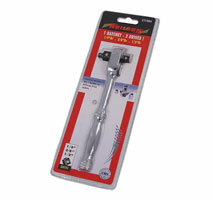 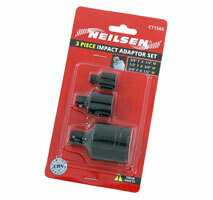 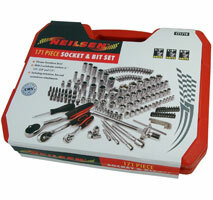 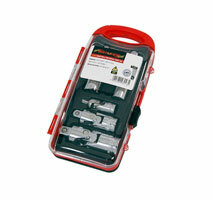 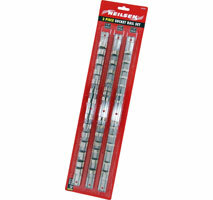 Includes the latest special sockets for Pressure Sensor Glow Plugs. 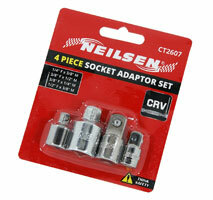 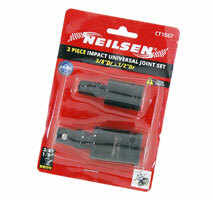 8 | 9 | 10mm Deep Sockets 1/4in.Dr and 3/8in.Dr with universal joints. 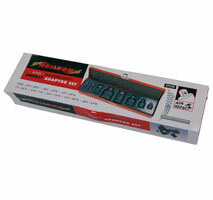 5 PSG plastic anti-static protection caps.